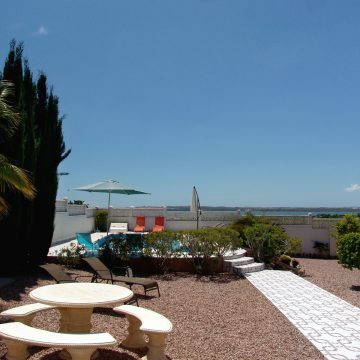 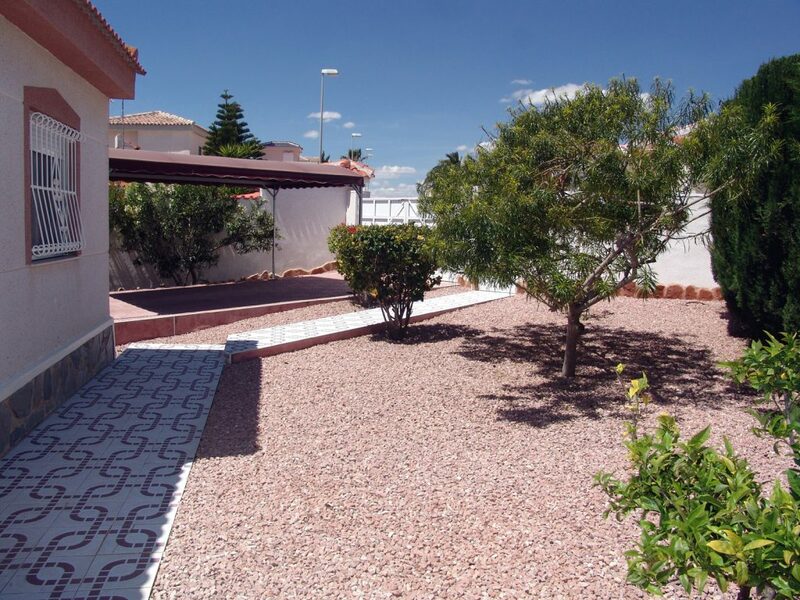 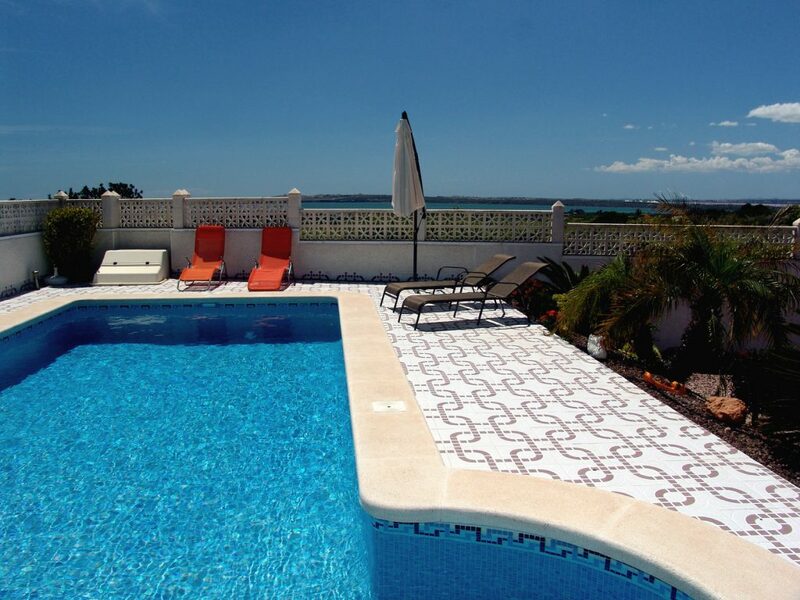 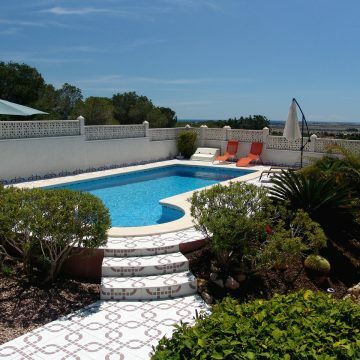 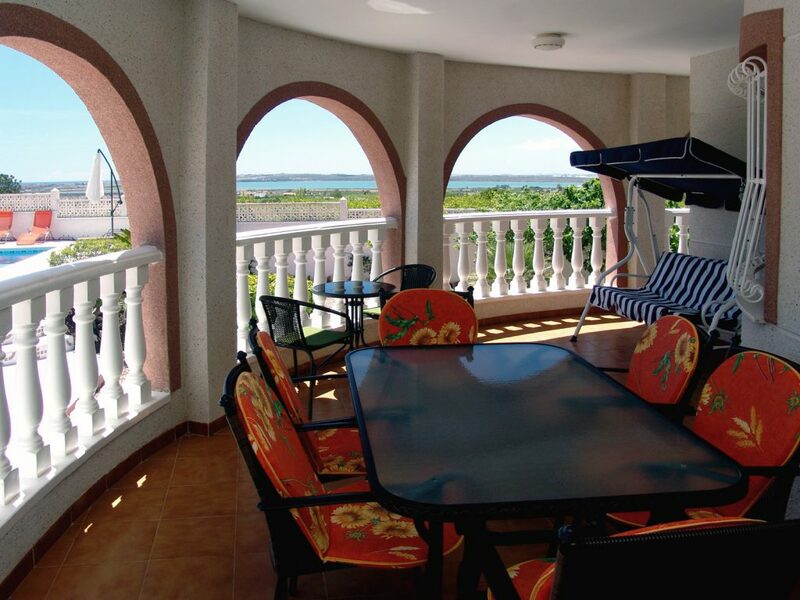 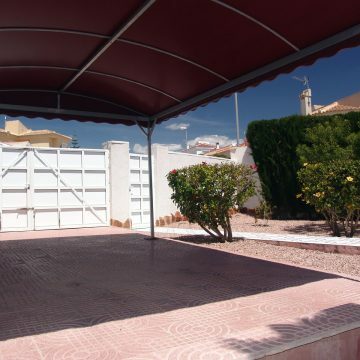 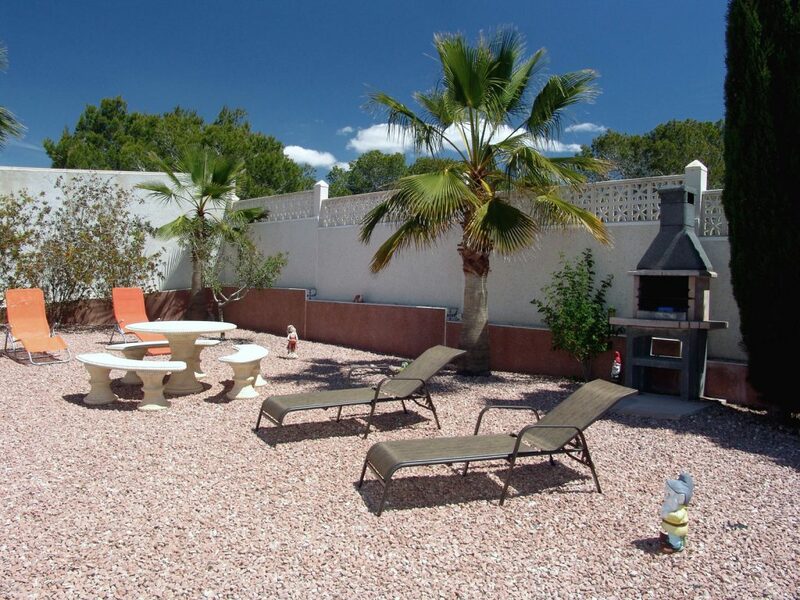 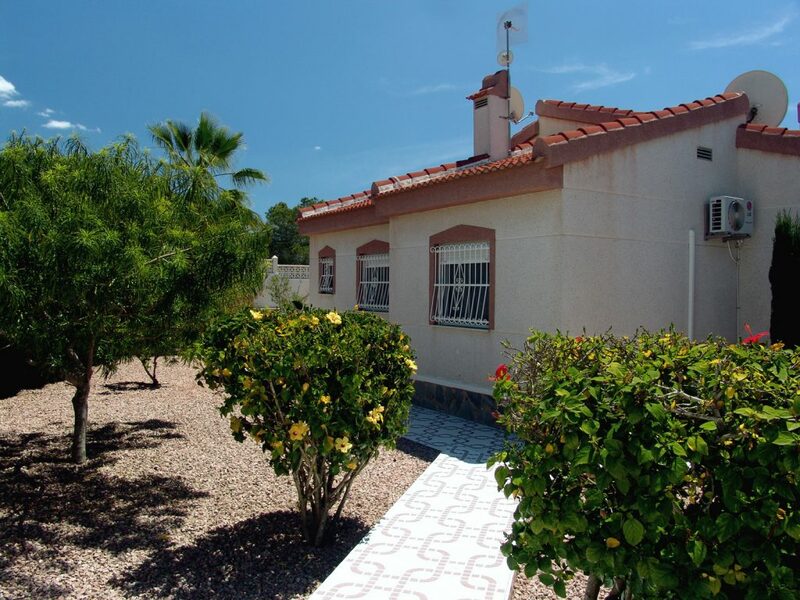 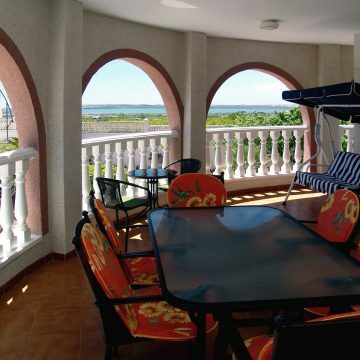 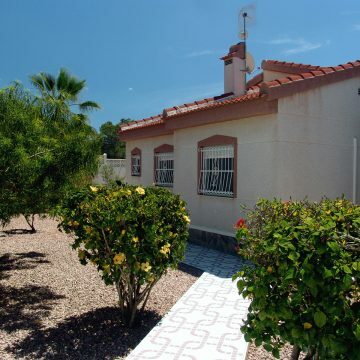 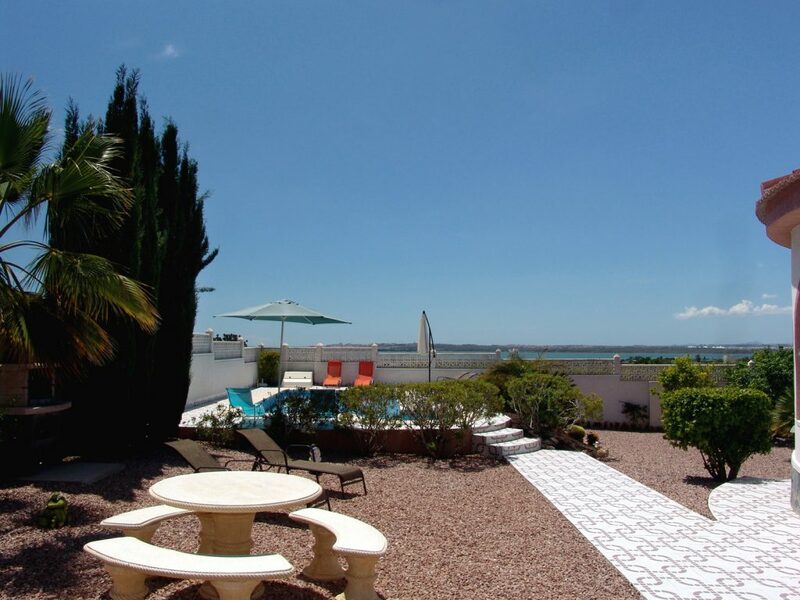 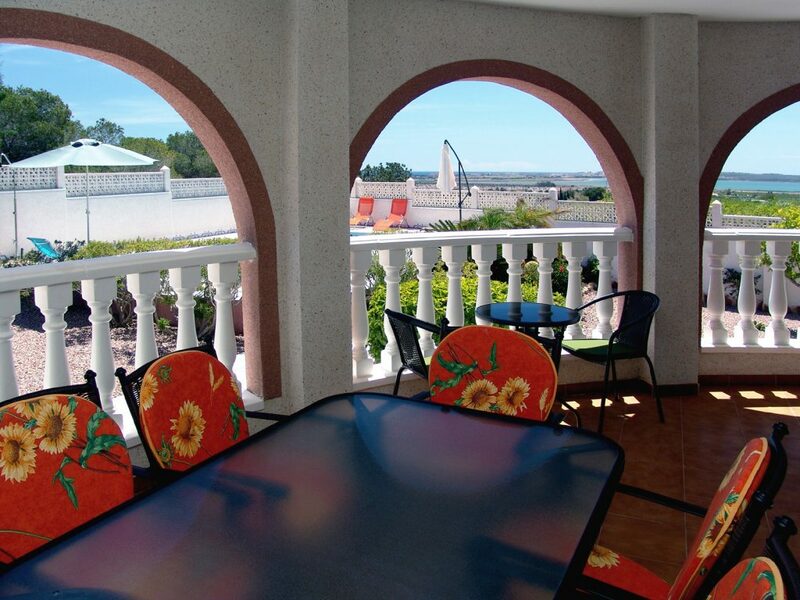 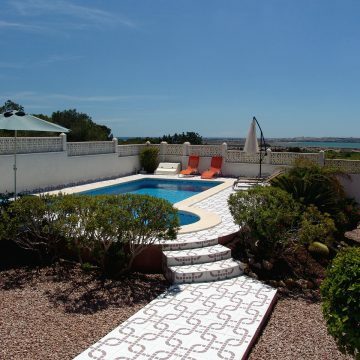 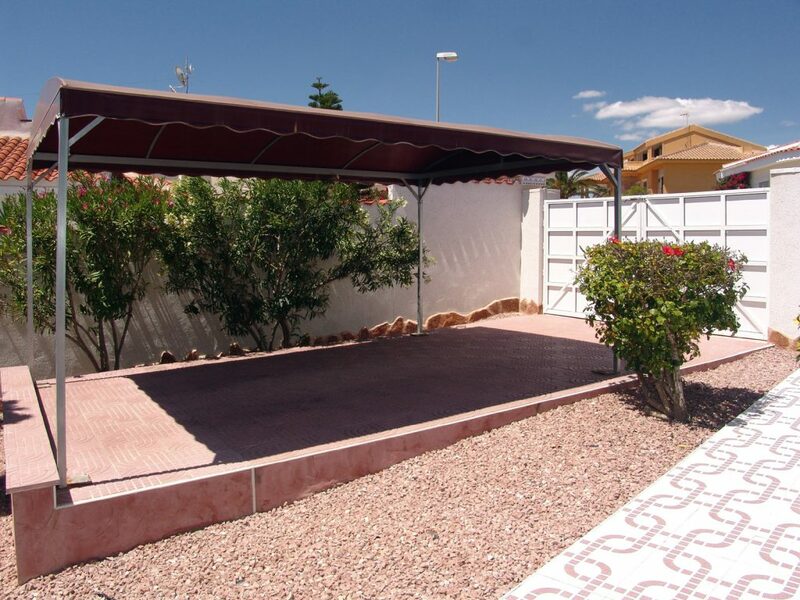 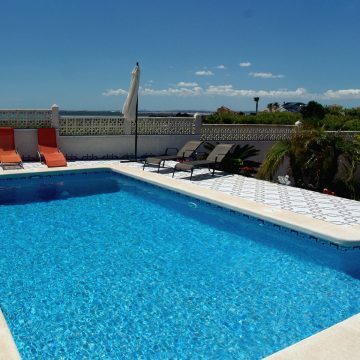 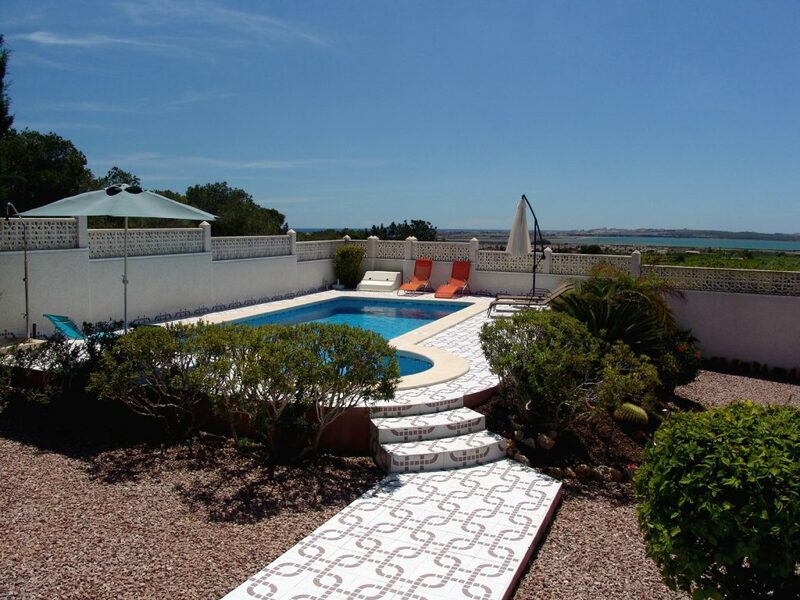 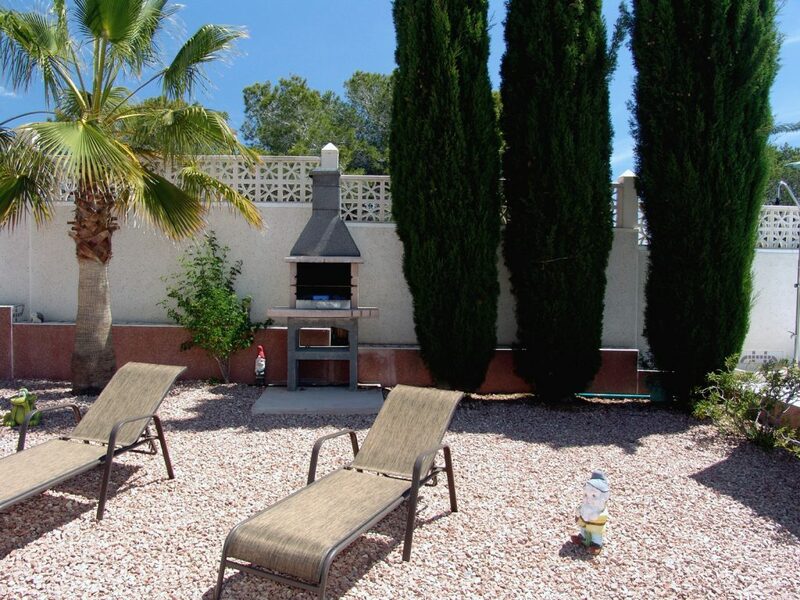 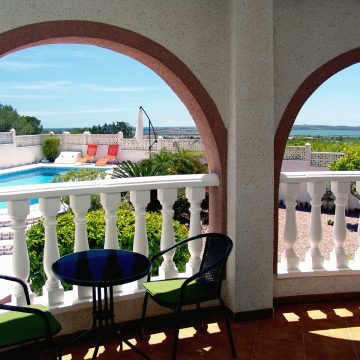 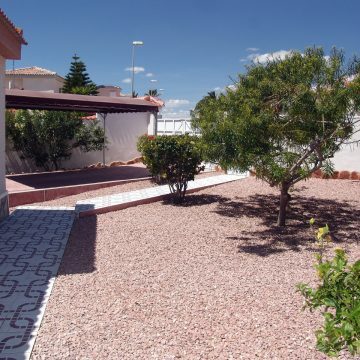 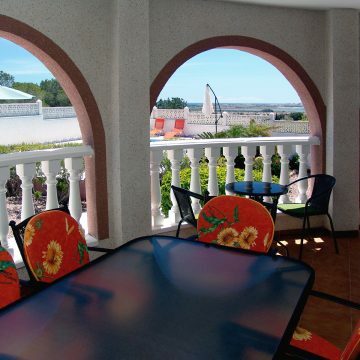 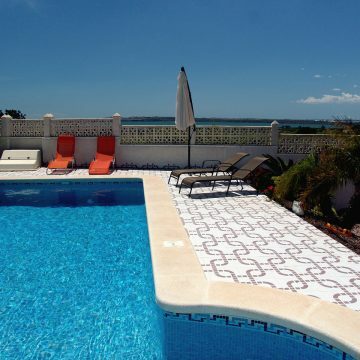 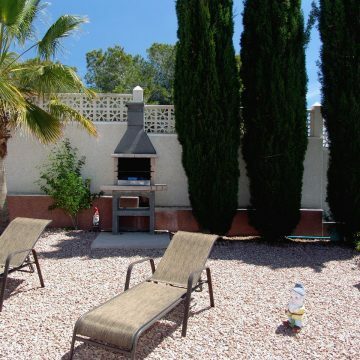 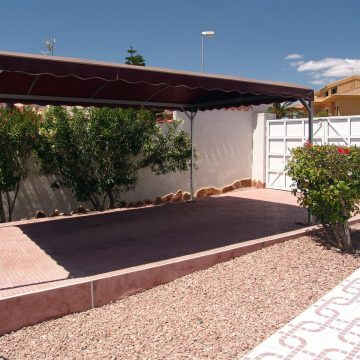 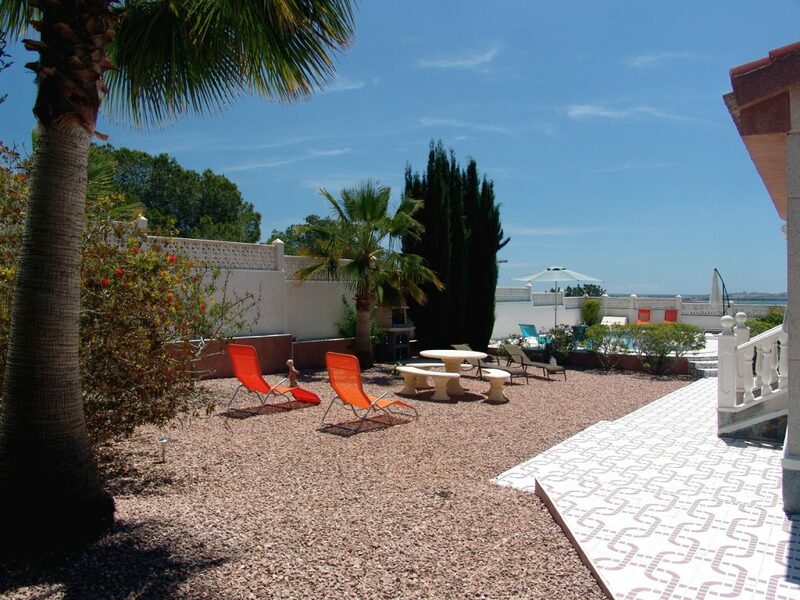 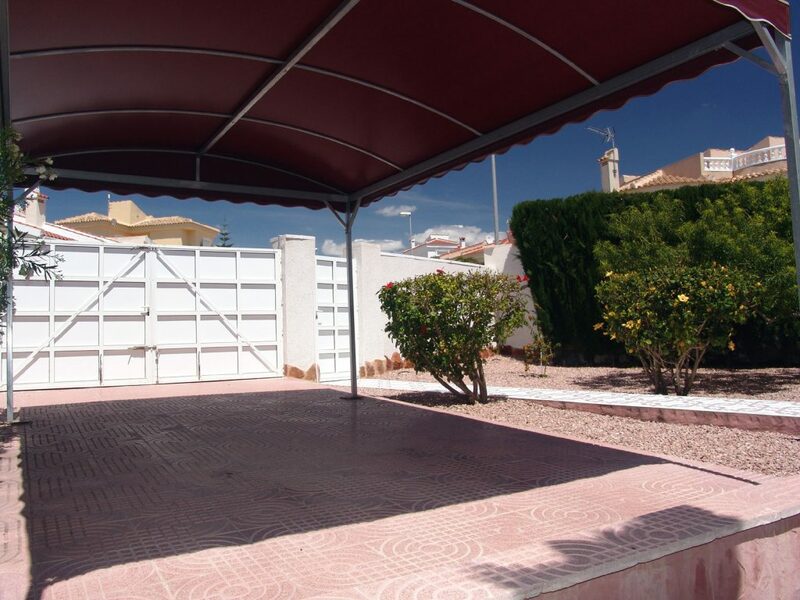 Lovely villa located in a quiet residencial area with gorgeous view over the salt lake. 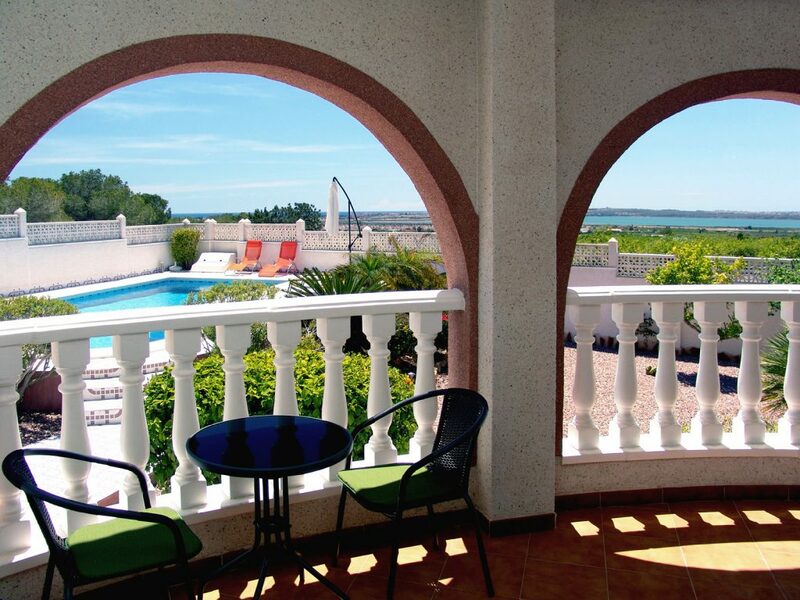 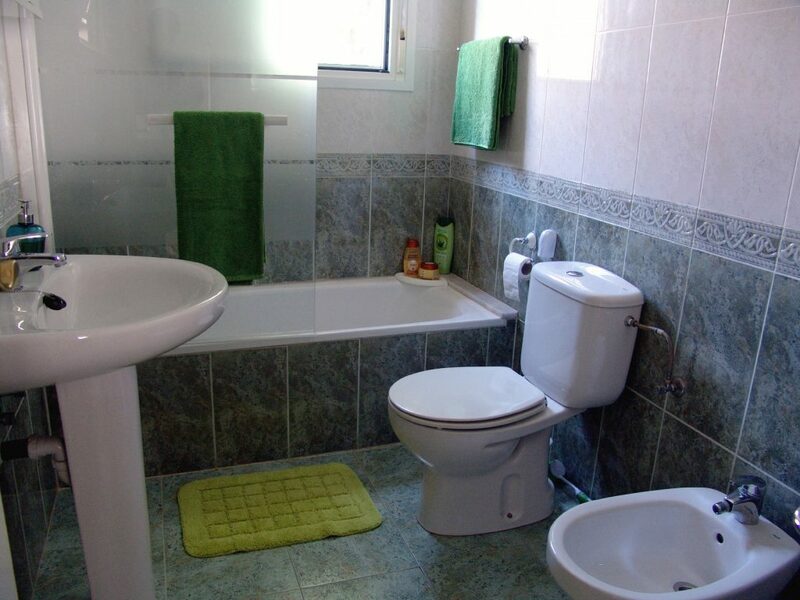 Just 5 kms from the magnificent sandy beaches of Guardamar and only 6 kms from Torrevieja. 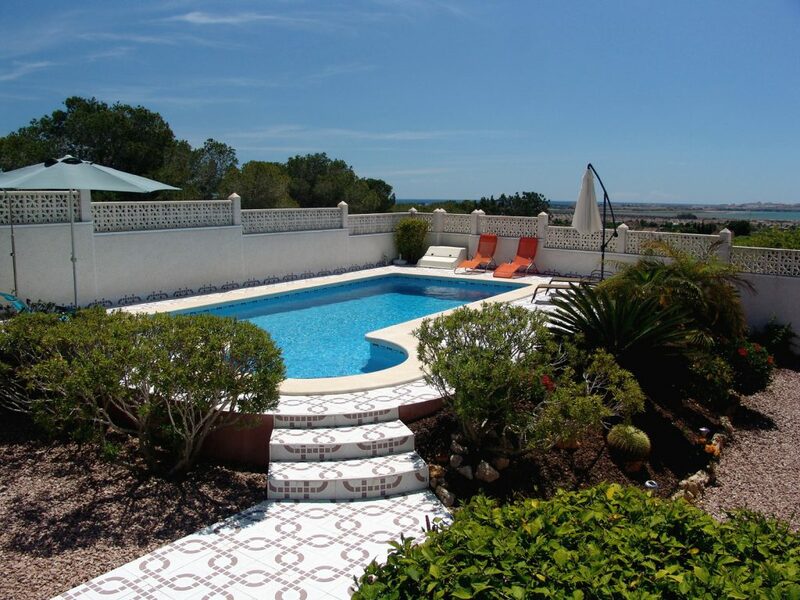 Outside: Garden, swimming pool 8×4 m and terrace. 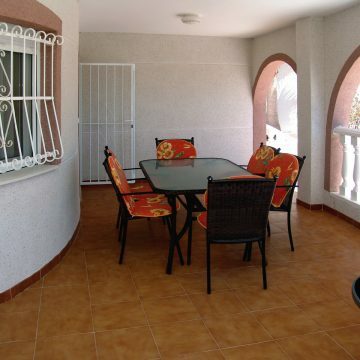 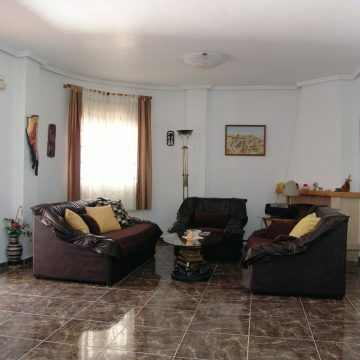 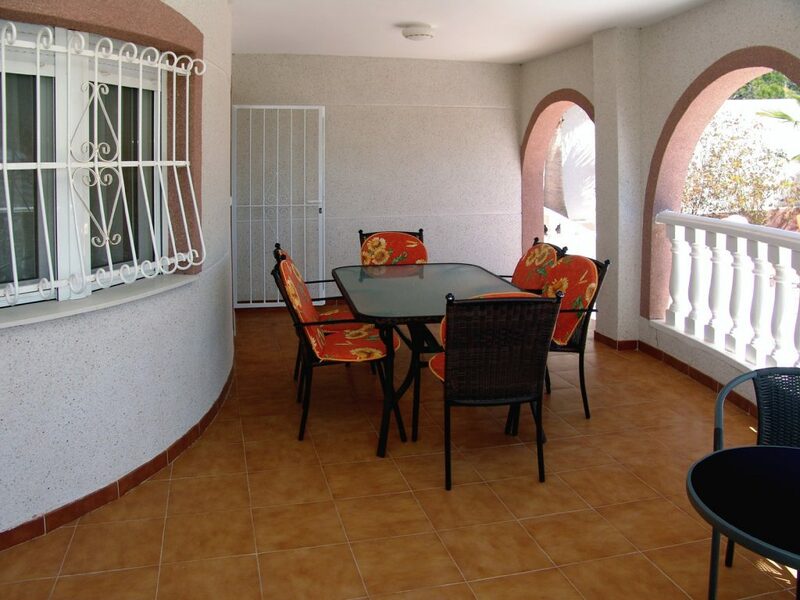 Villa: Large covered terrace, living room, dining room, kitchen, 3 bedrooms, and 2 bathrooms. 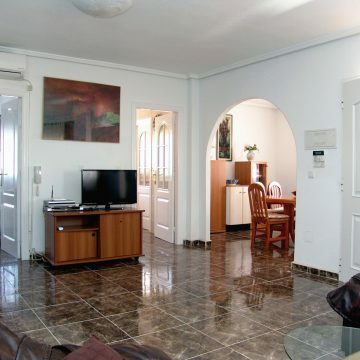 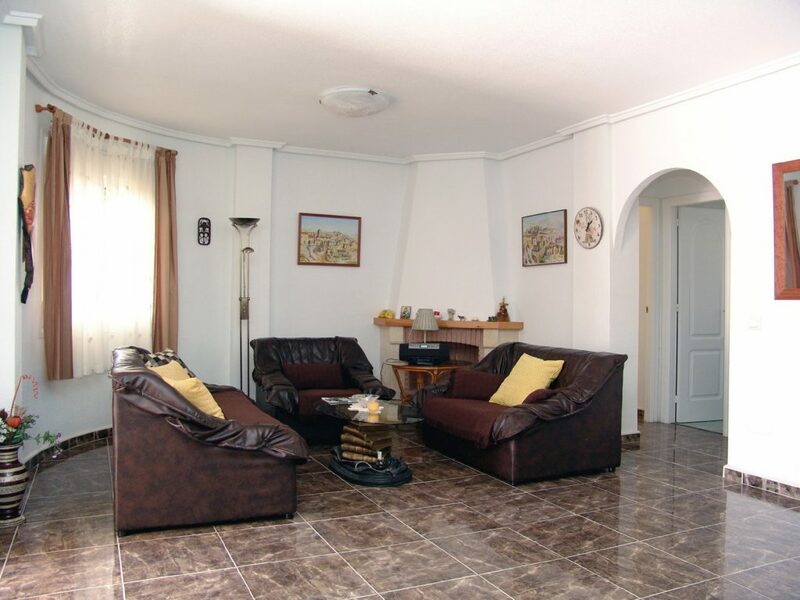 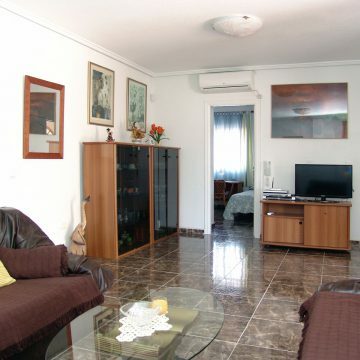 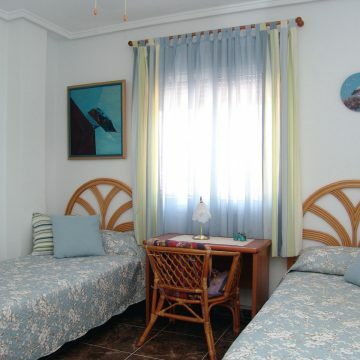 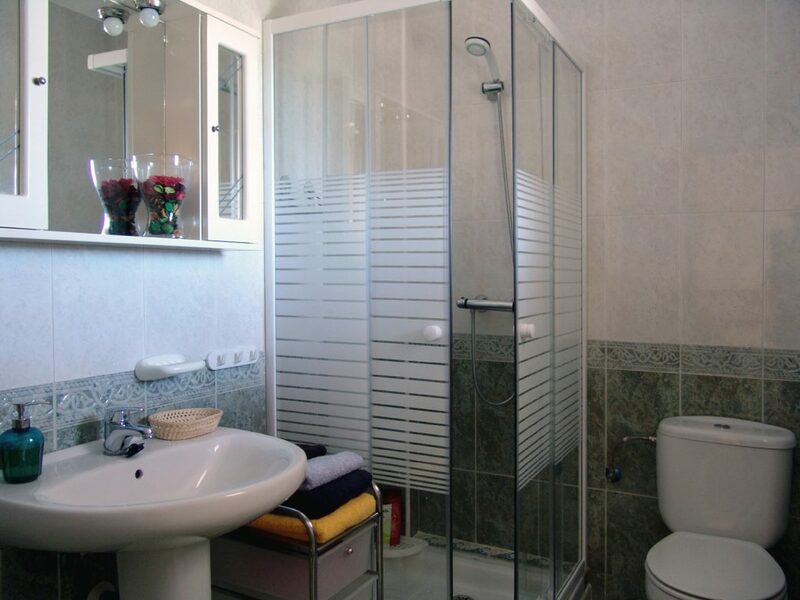 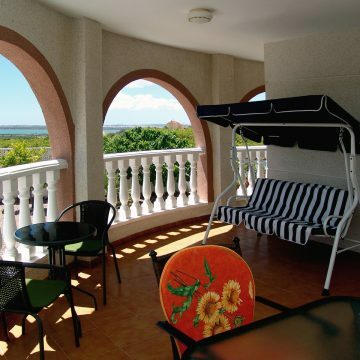 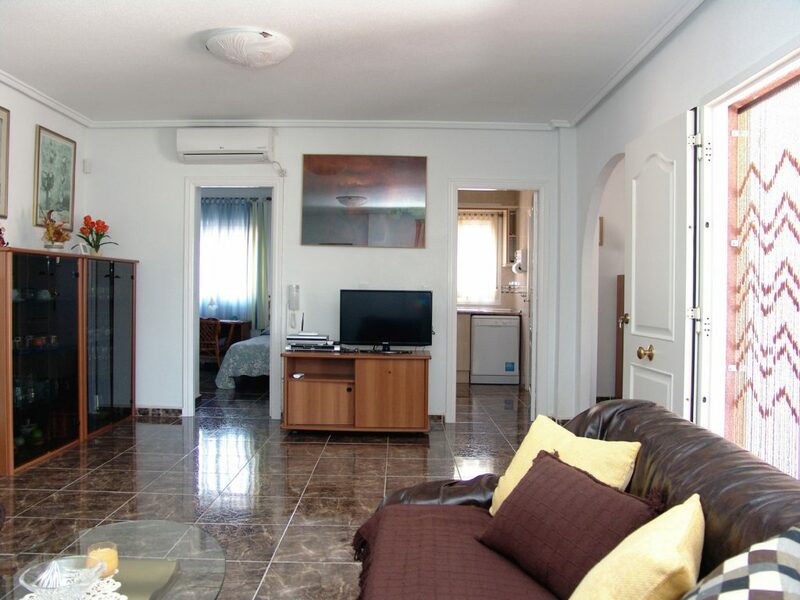 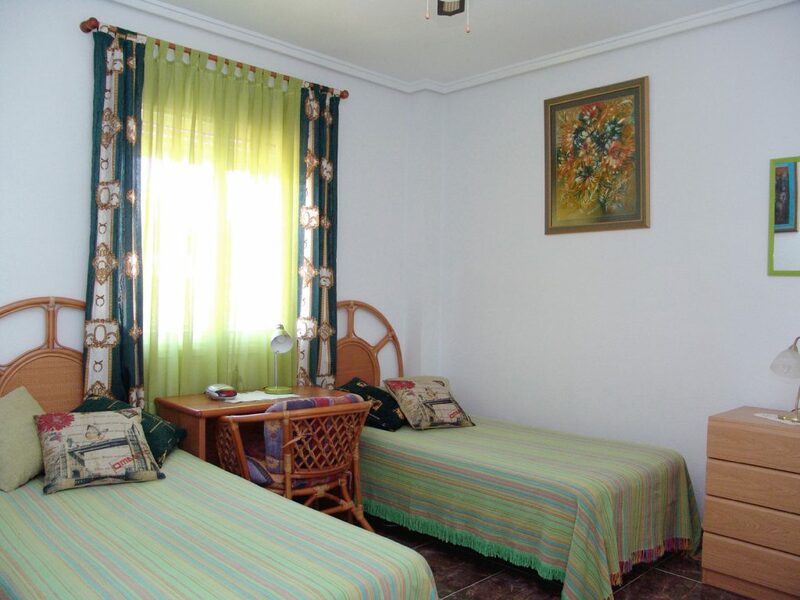 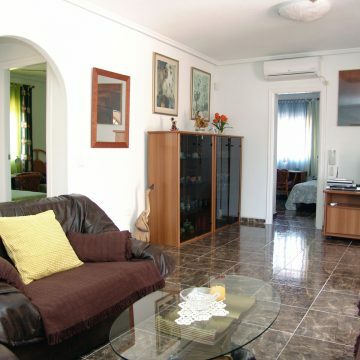 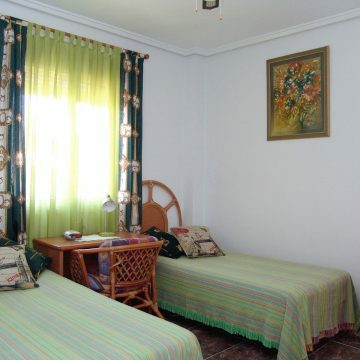 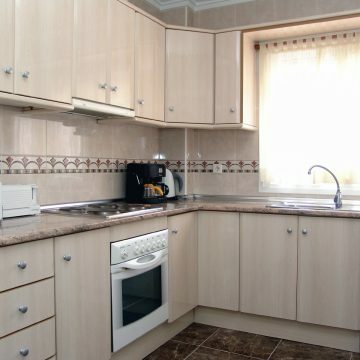 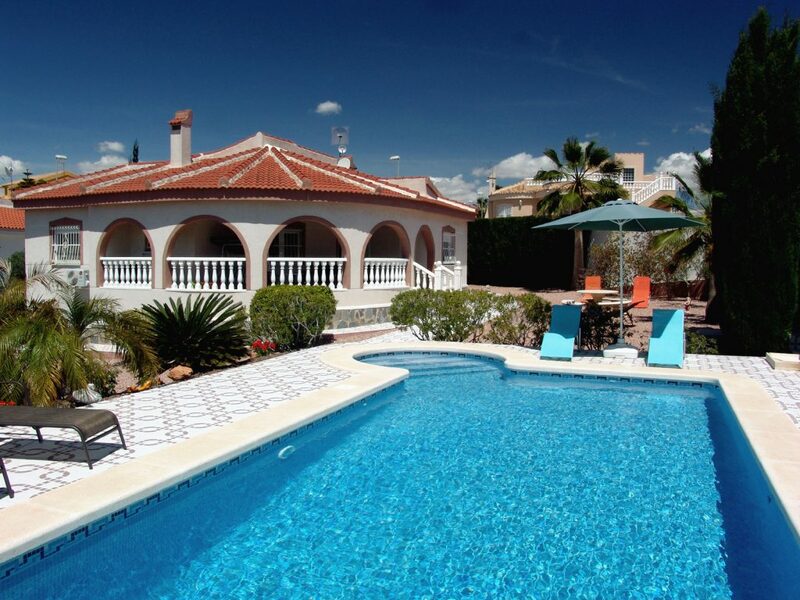 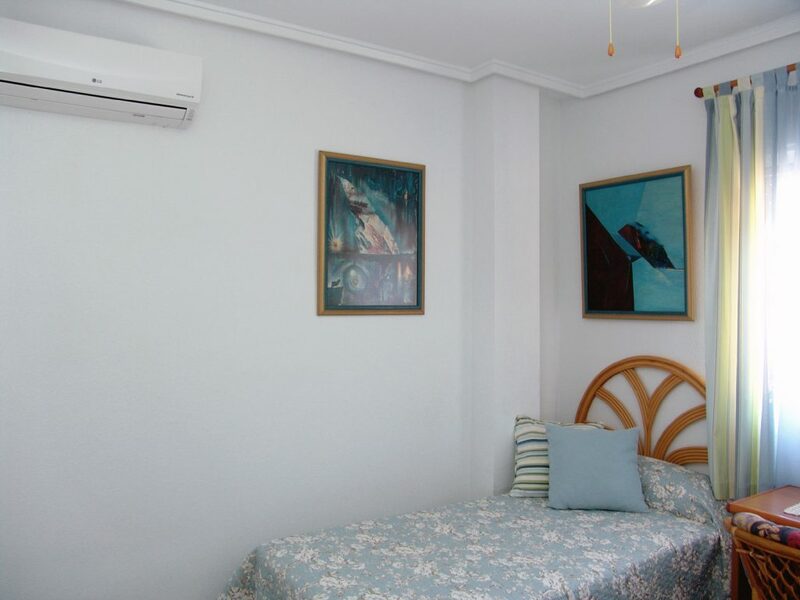 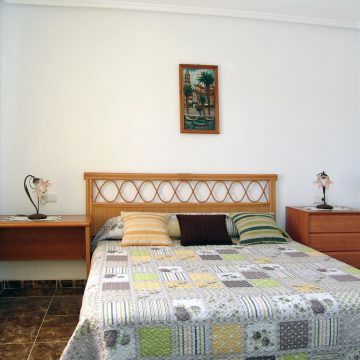 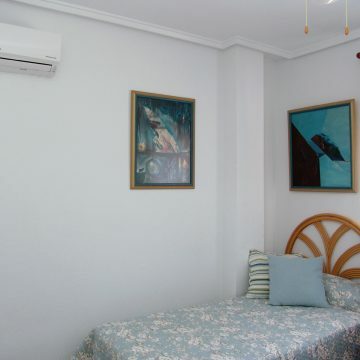 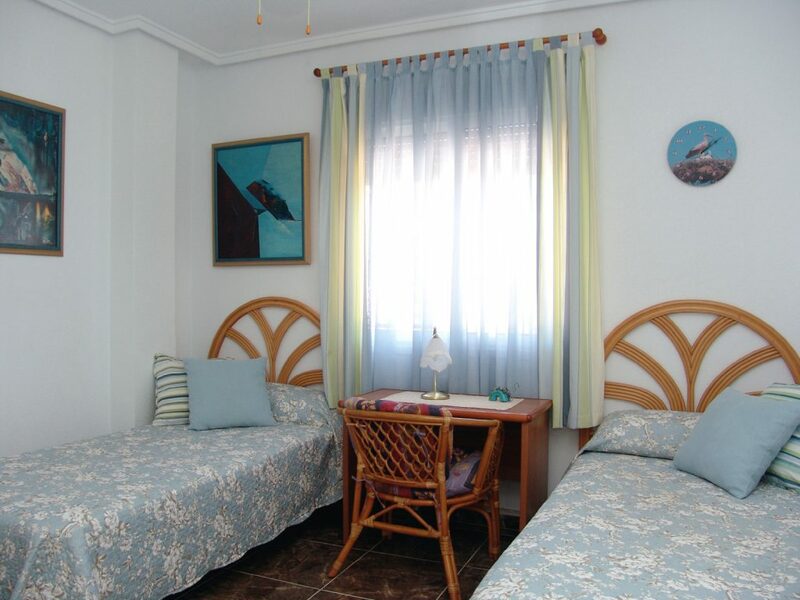 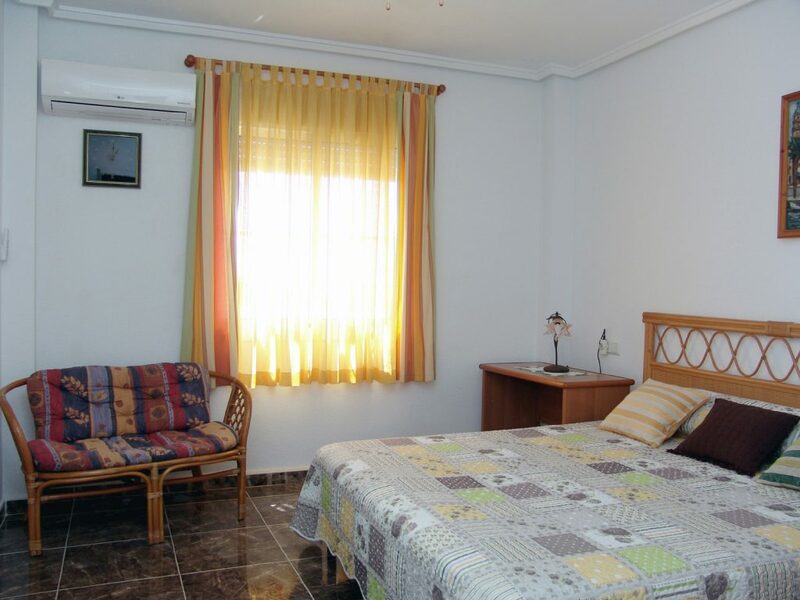 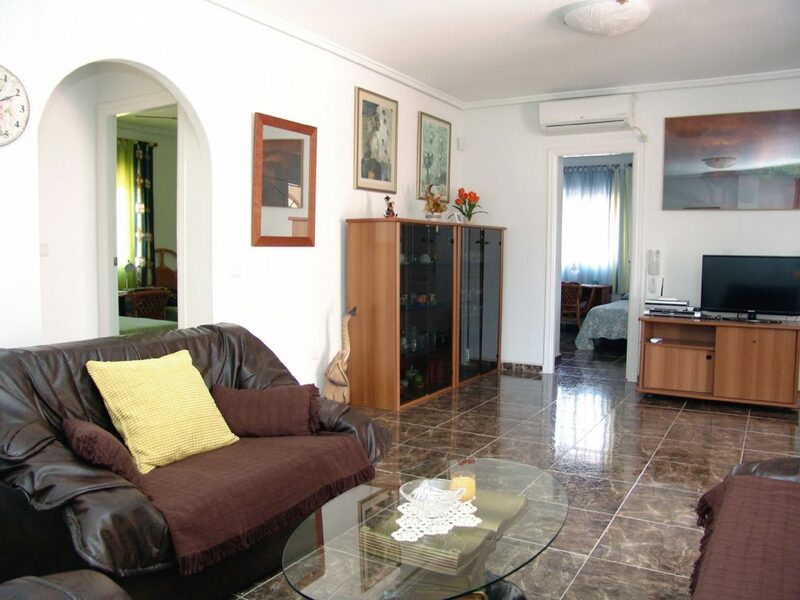 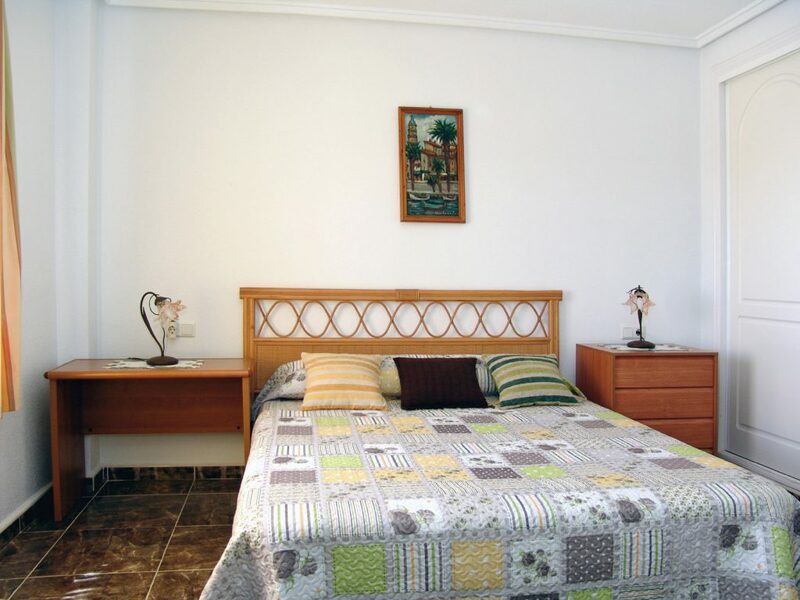 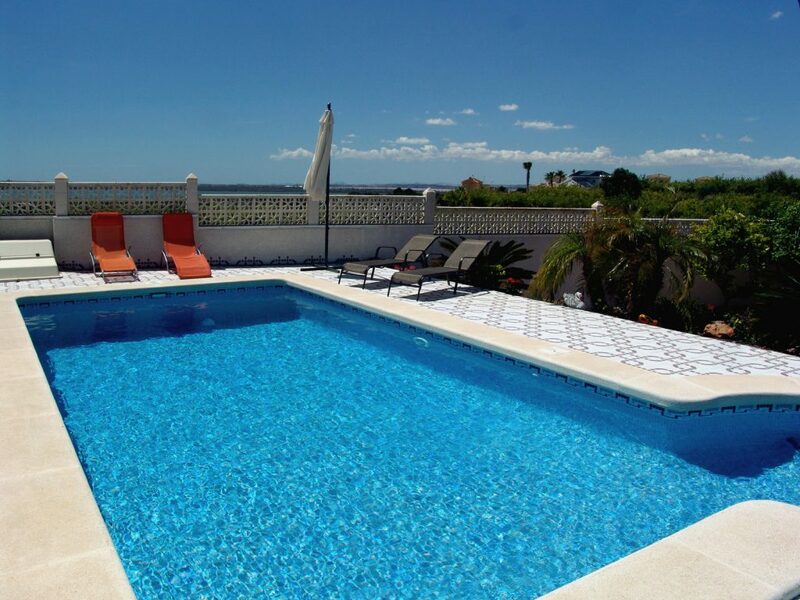 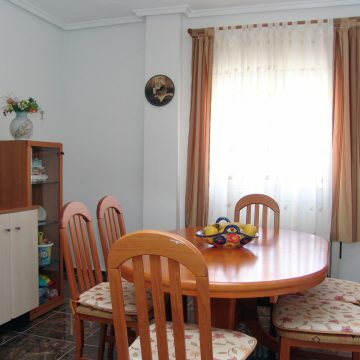 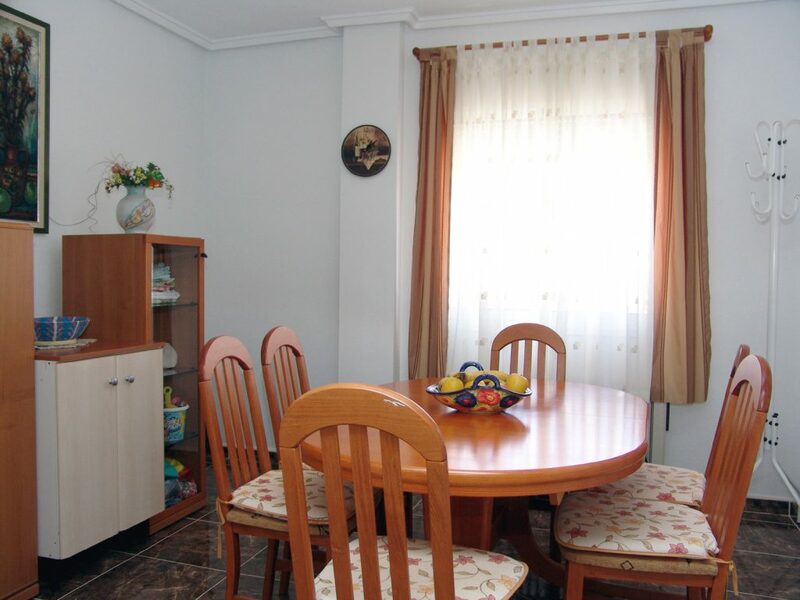 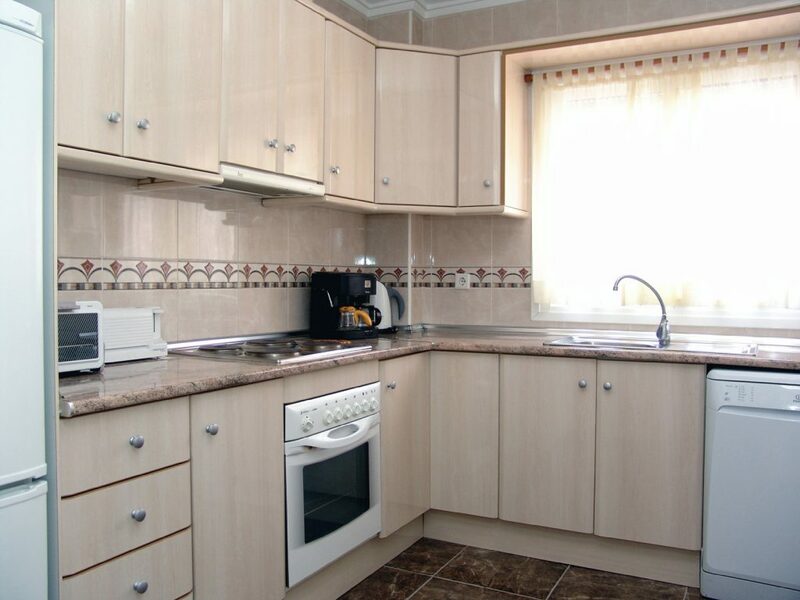 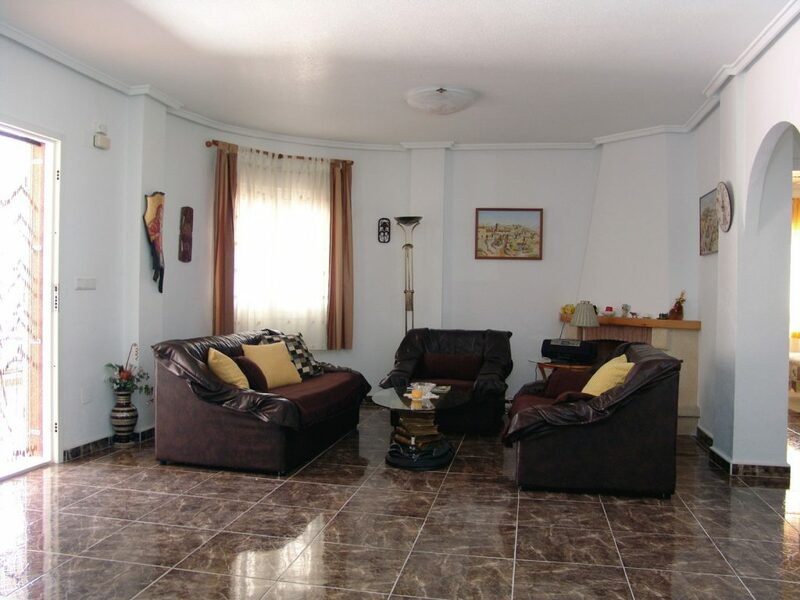 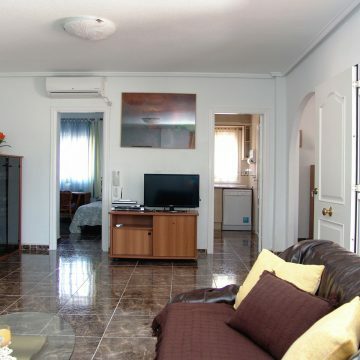 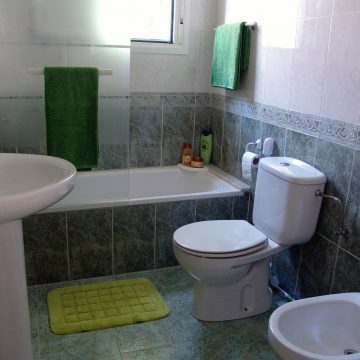 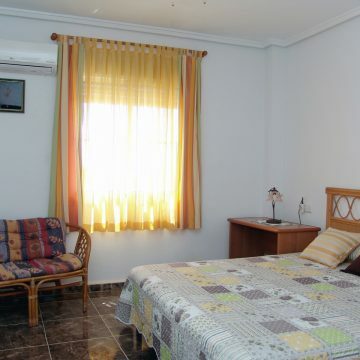 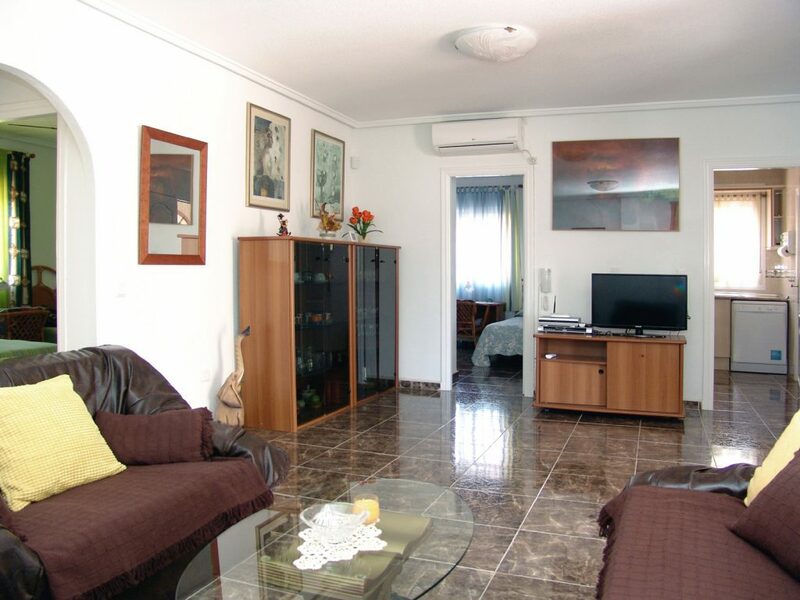 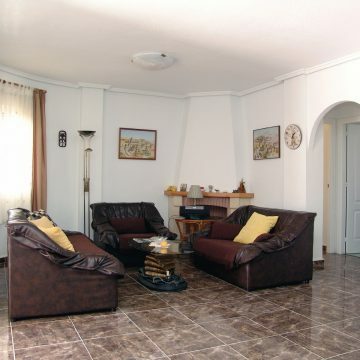 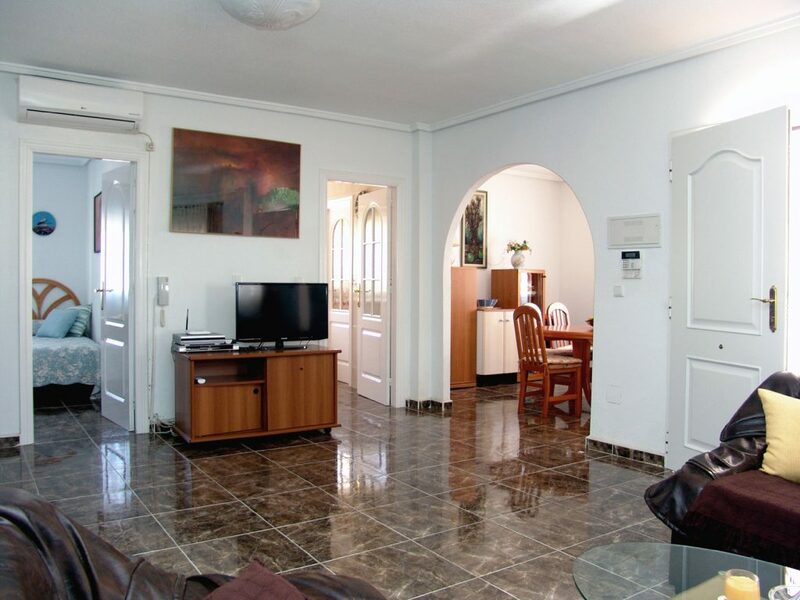 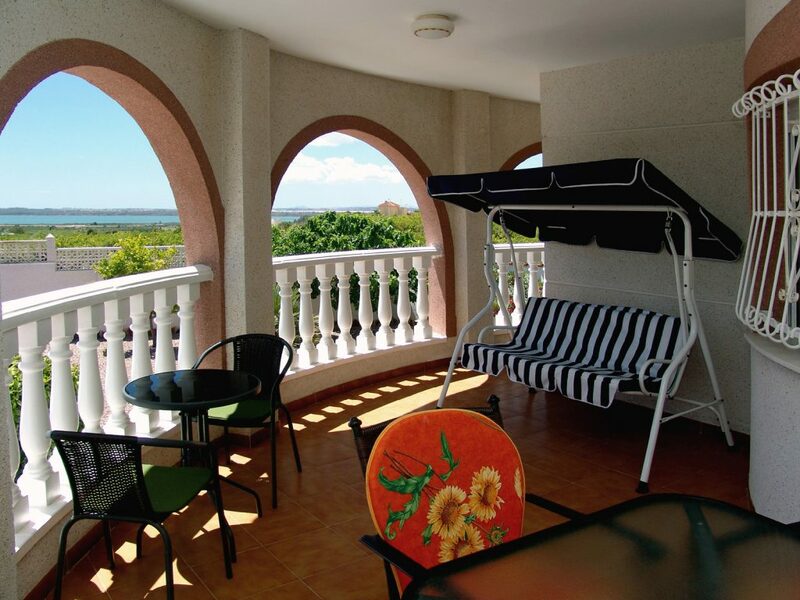 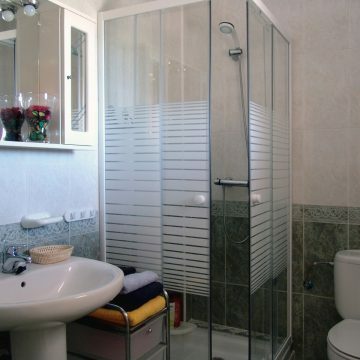 The villa is fully furnished and equipped with airco and burglar alarm.